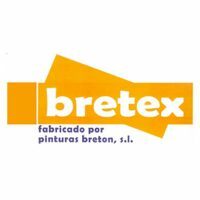 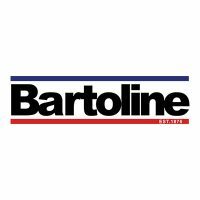 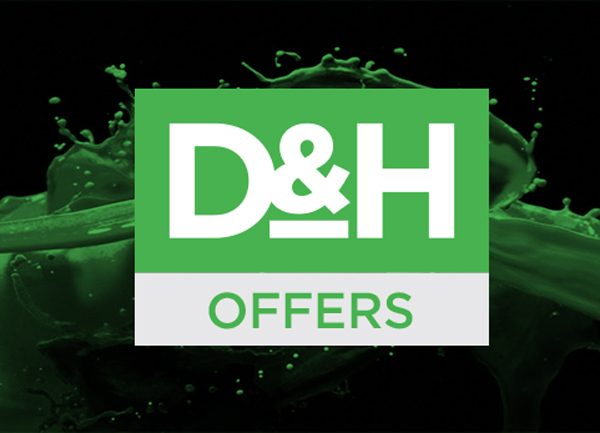 We stock a huge variety of interior and exterior paints, varnishes, wood oils. 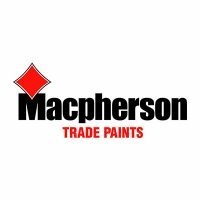 We are a major Crown Paint and Macpherson Paint stockist – among our high quality brands. We have all the decorating tools you need, including brushes, rollers, fillers, sandpaper and much more. 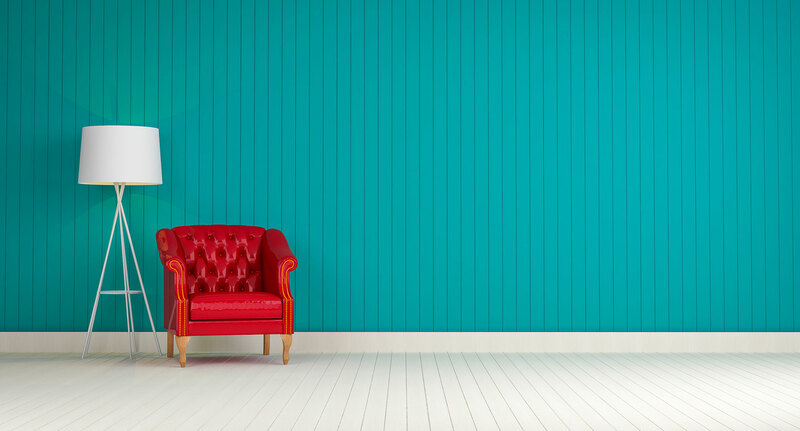 We also have a very wide variety of wallpaper. 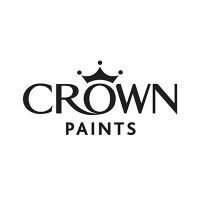 Crown Paints – We are very proud to have Crown Paints in our company portfolio. 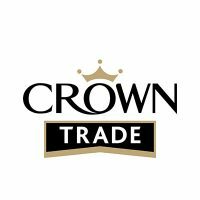 After having been Macpherson Paints stockists for over 20 years, in June 2007 we signed a ‘Distributor Agreement’ with Crown Paints to become sole agents for Gibraltar. 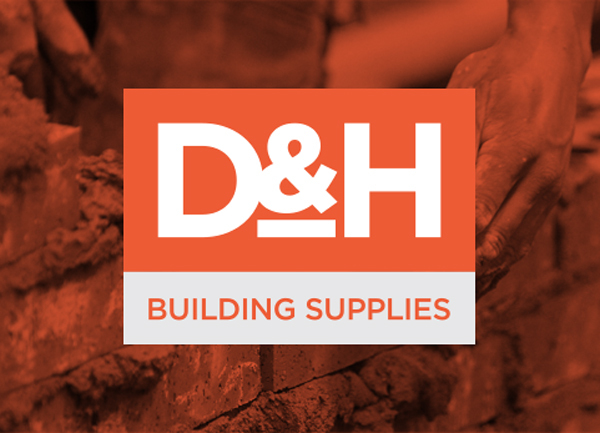 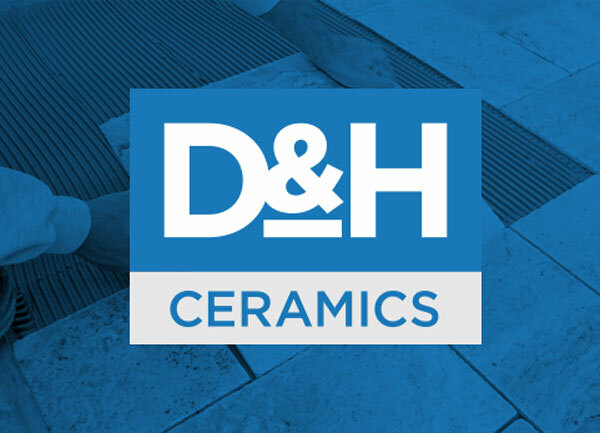 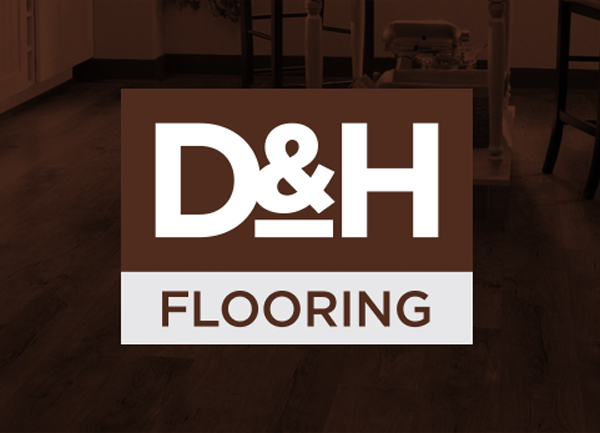 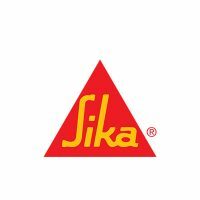 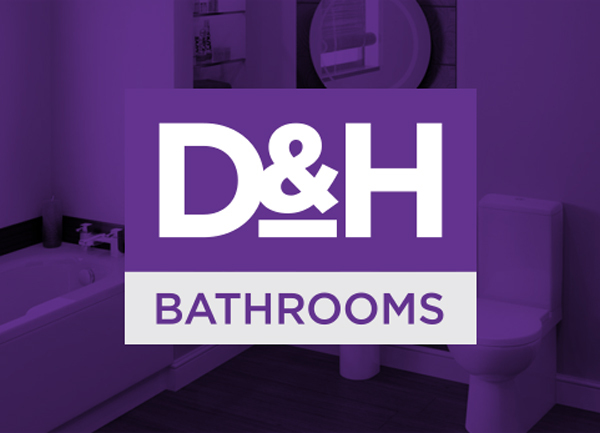 This partnership has been going from strength to strength and today we can boast of a wide range of products from typical household to specialist paint to supply our ever growing trade and domestic customers. 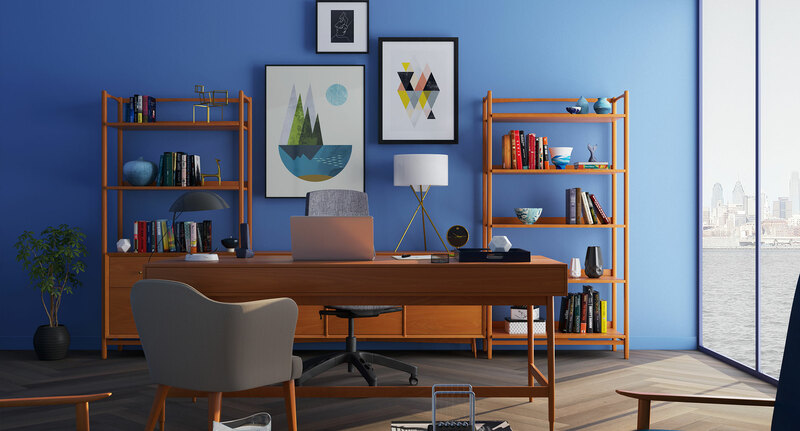 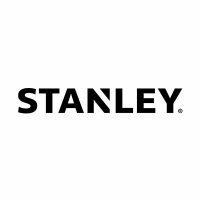 Painting Accessories – For the perfect finish we offer Stanley Decorating Tools with their extensive array of products to achieve that perfect look.